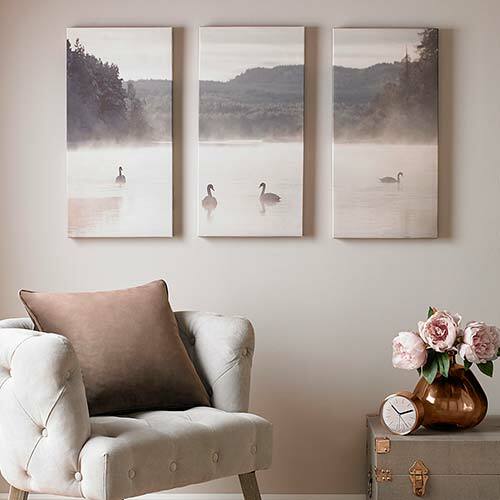 Add statement to your walls with this beautiful rose gold serenity wall art set. 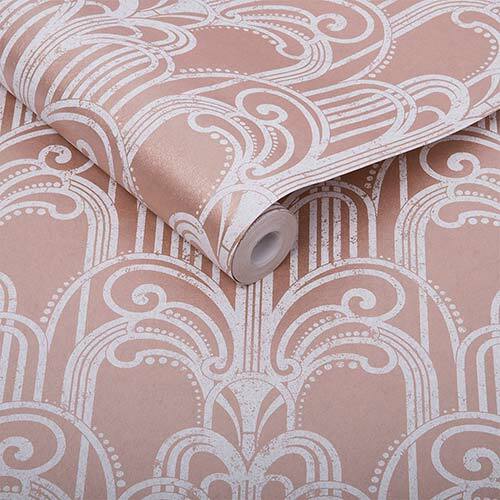 This beautiful abstract design has been created in gorgeous tones of pinks perfectly highlighted with flashes of rose gold metallic. 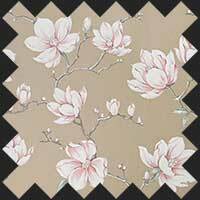 Finished off in a rose gold box frame this statement piece is sure to add luxury to your home.